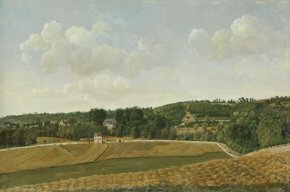 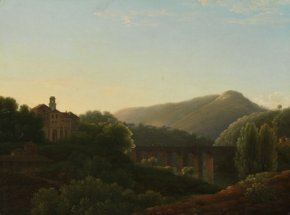 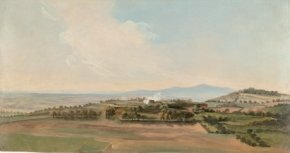 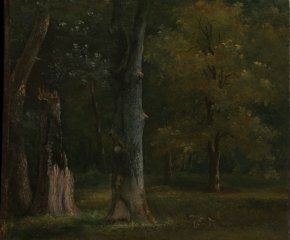 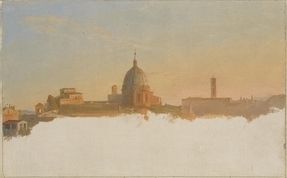 18/10/10 – Acquisitions – New York, Metropolitan Museum and Morgan Library – The news did not make the headlines despite its importance : last year, Gene and Clare Thaw, already generous donors to the Metropolitan Museum and the Morgan Library made a further contribution to both of these institutions, their painting collection of classical landscapes. 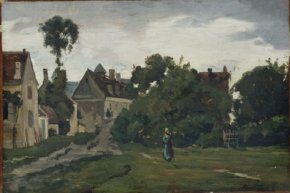 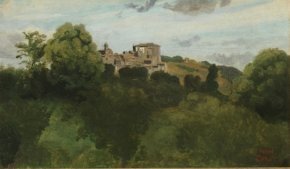 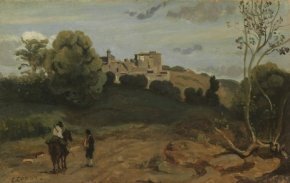 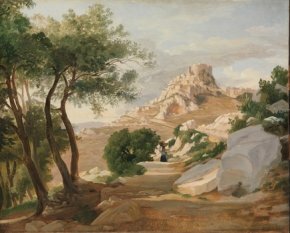 No less than 125 oils, almost all on paper, of which practically half are by French artists. 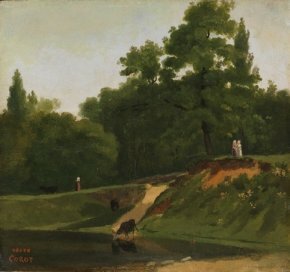 The donation includes eleven Pierre-Henri de Valenciennes and five Corots. 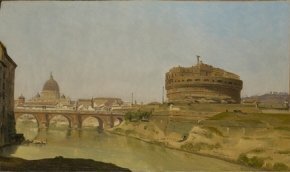 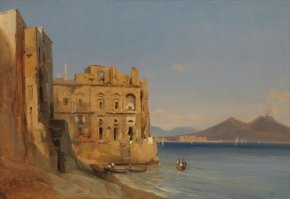 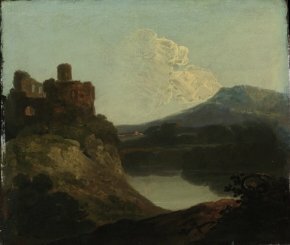 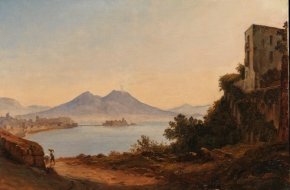 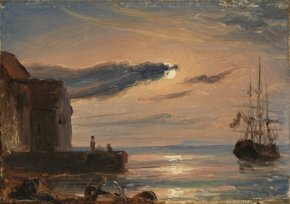 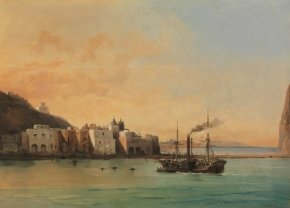 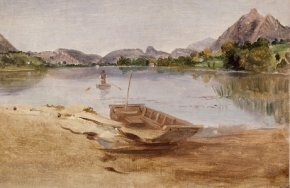 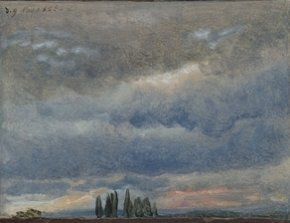 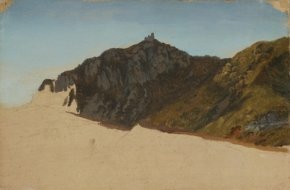 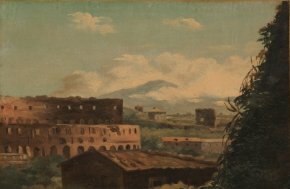 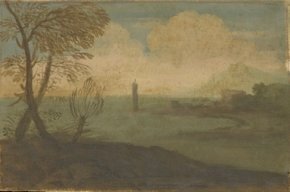 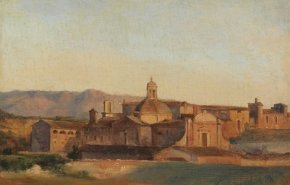 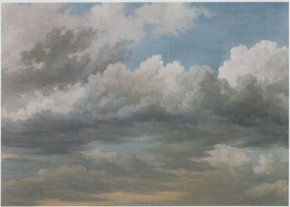 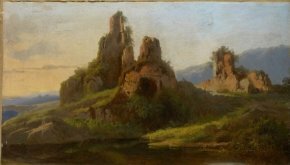 Some of the works are unexpected, a Landscape with a River by Alexandre-François Desportes (ill. 22) and, among the Italians, a Pier Francesco Mola, Seascape with a Tower (ill. 102) which do not fall in the same chronological field. 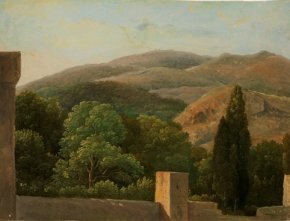 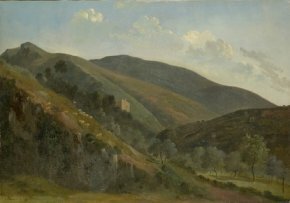 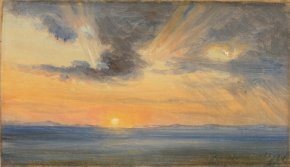 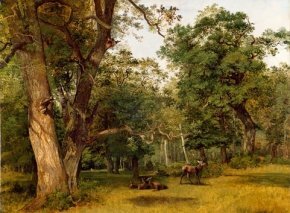 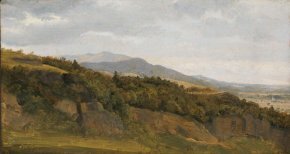 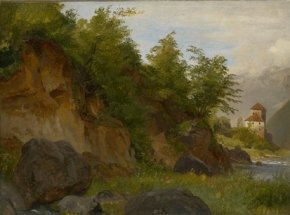 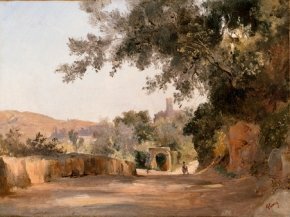 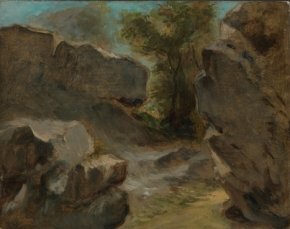 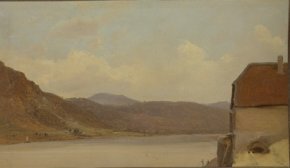 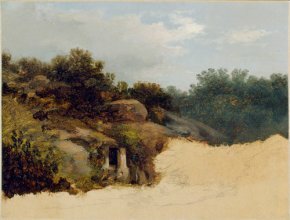 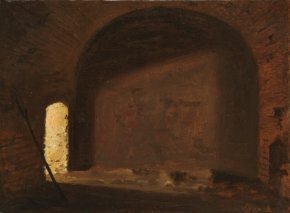 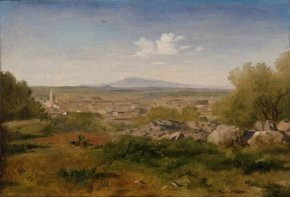 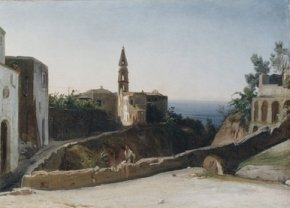 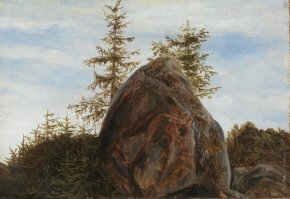 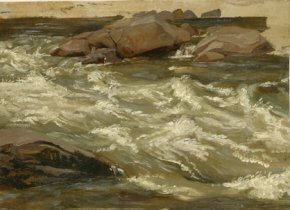 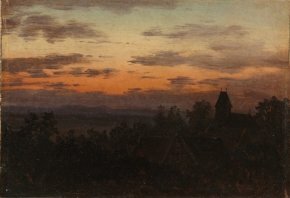 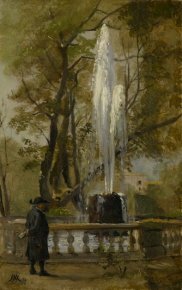 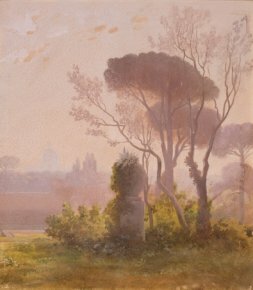 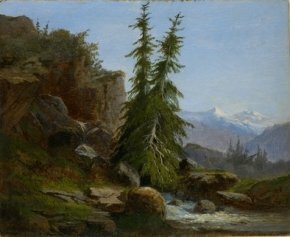 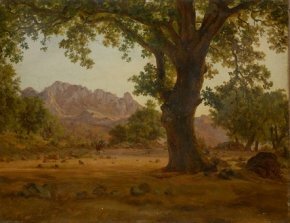 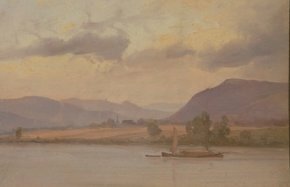 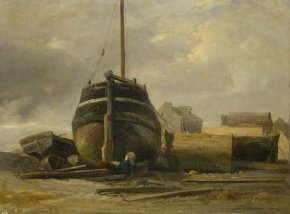 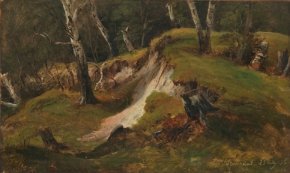 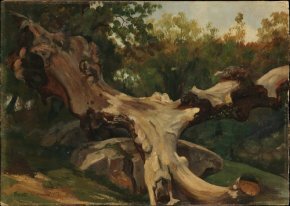 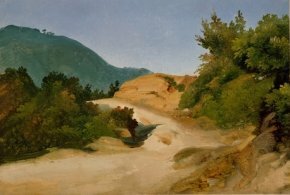 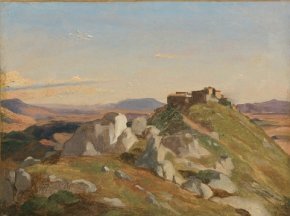 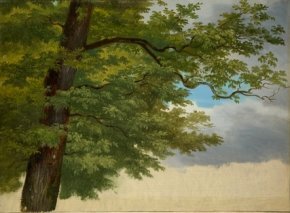 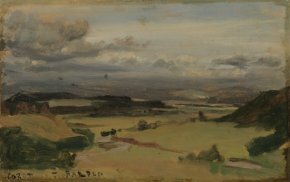 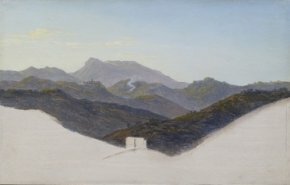 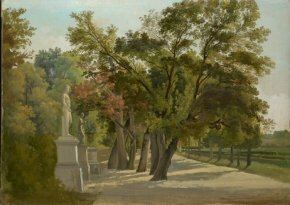 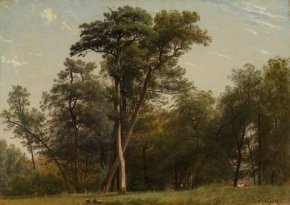 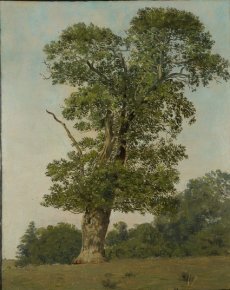 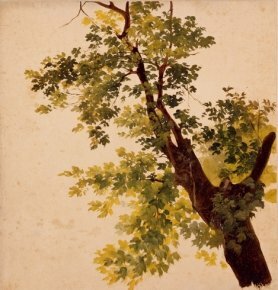 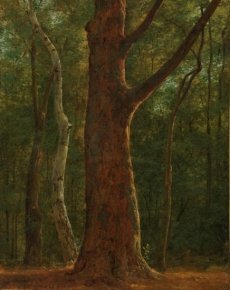 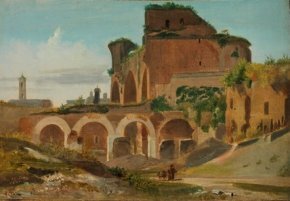 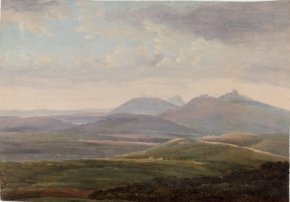 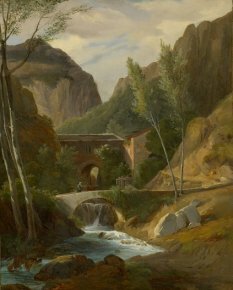 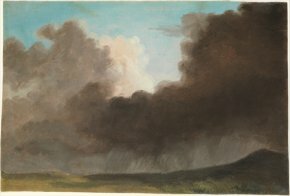 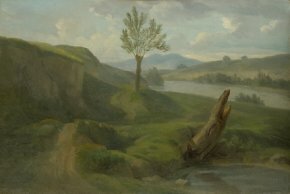 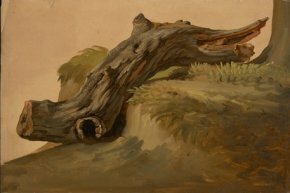 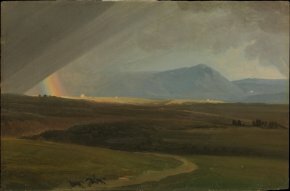 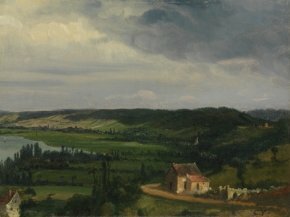 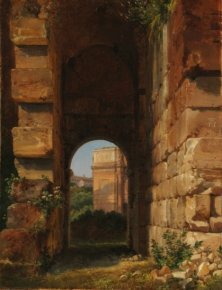 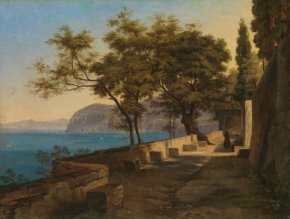 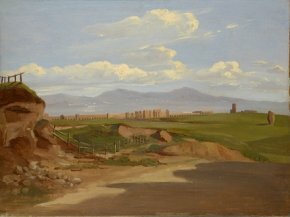 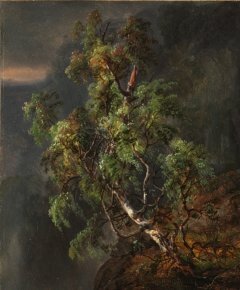 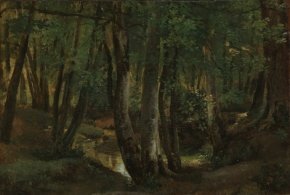 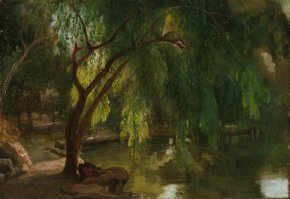 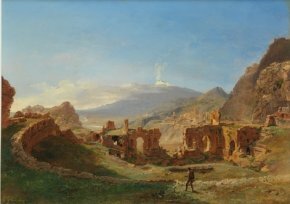 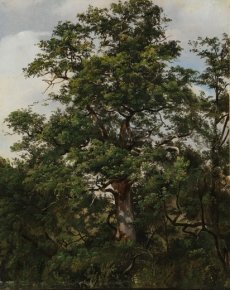 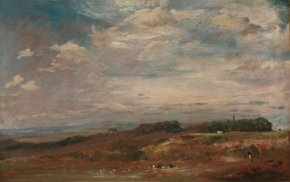 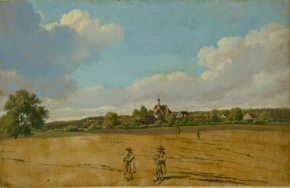 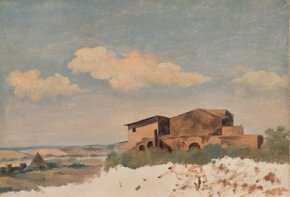 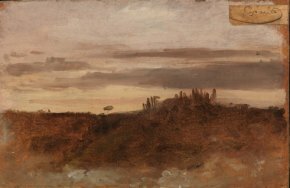 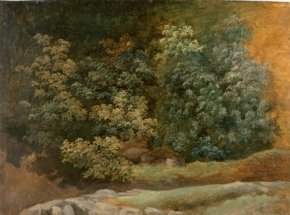 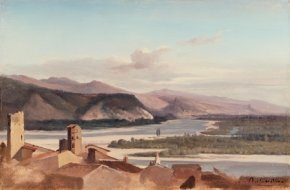 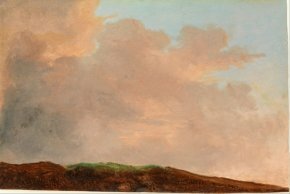 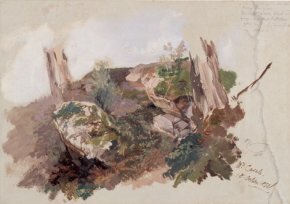 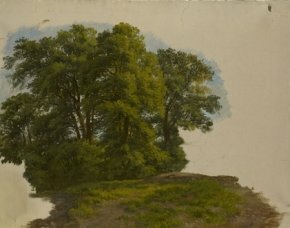 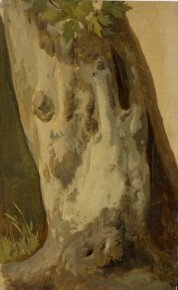 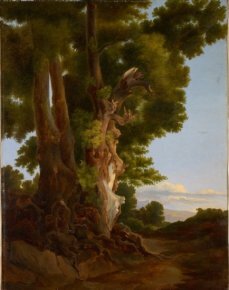 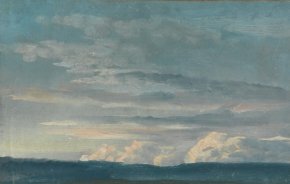 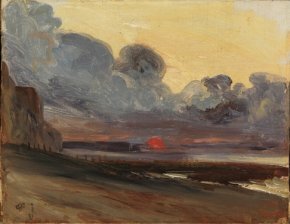 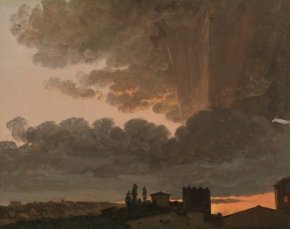 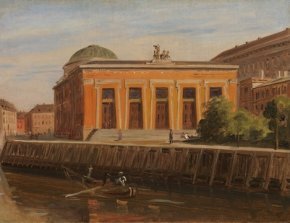 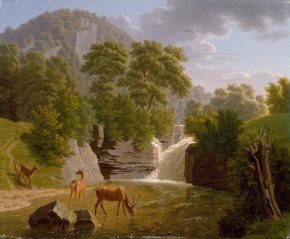 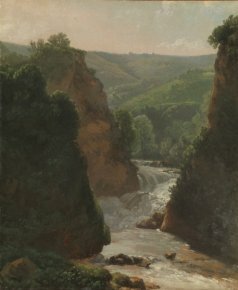 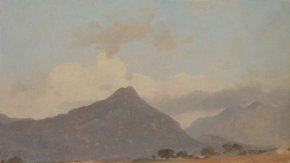 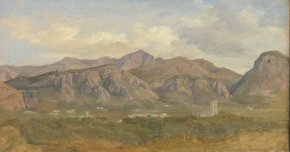 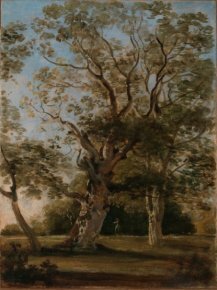 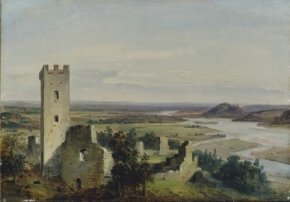 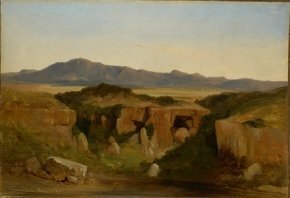 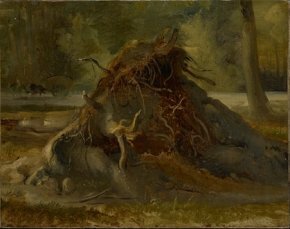 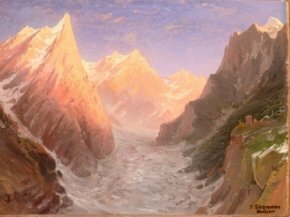 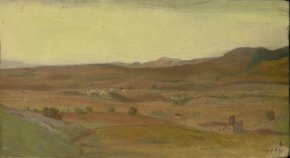 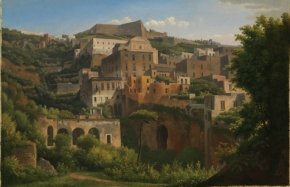 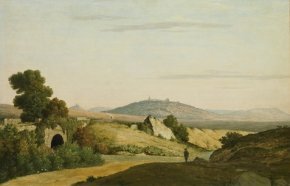 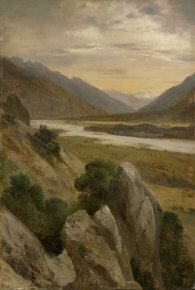 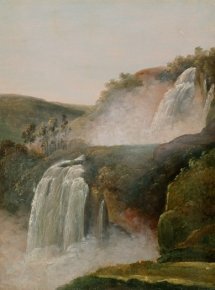 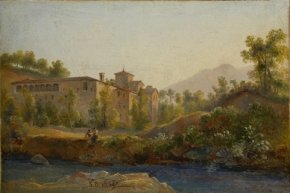 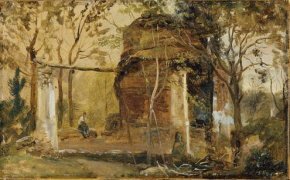 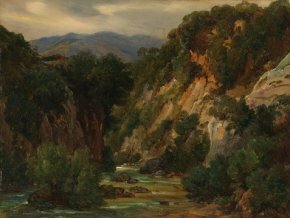 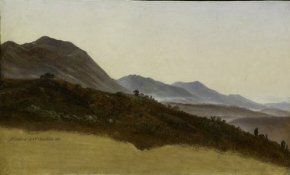 The collection also comprises works from the Belgian (notably Simon Denis), English, German, Norwegian (Johan Christain Dahl), Danish, Swedish and Swiss schools (Alexandre Calame…). 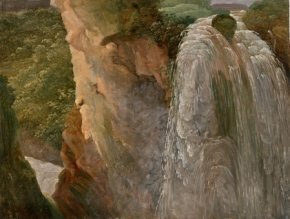 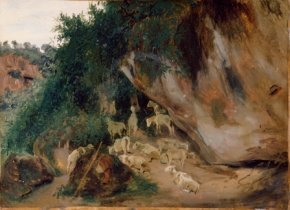 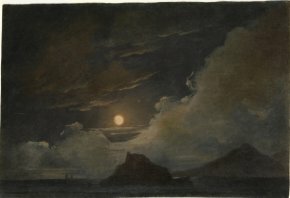 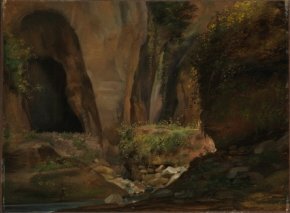 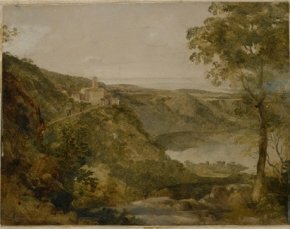 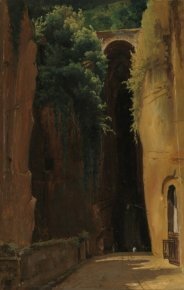 The Gorges at Amalfi, 1811 ?